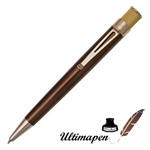 Select a rollerball pen from our large selection available in a variety of colors and styles & and brands. 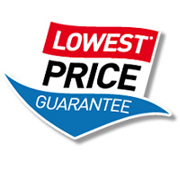 We offer fine roller balls at E-special prices. We have the perfect writing instrument ready to jot down important information. Rollerball pens have a number of benefits compared to other pens. Writers have to apply little pressure to rollerball pens. Rollerball pens also write bolder and come in more colors. Roller ball pens are pens which use ball point writing mechanisms with water-based liquid or gelled ink.